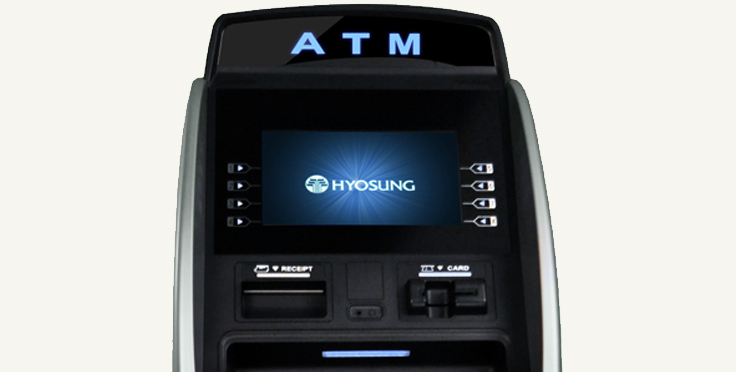 #1 ATM Operator in Canada. ATMs, It’s All we do. ATM’s, It’s All we do! From Service to Cash loading, find out why Access Cash is the number one ATM provider in Canada. Whether you just need transaction processing or a turnkey ATM, Access Cash can provide the ideal solution for your business. 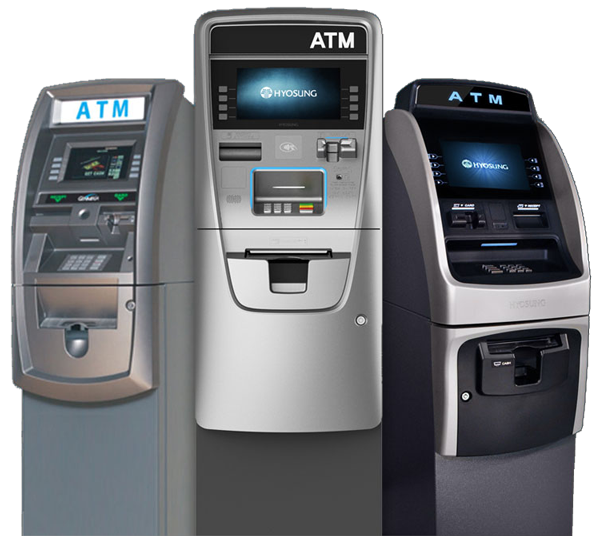 Access Cash is partnered with the leading ATM manufactures to provide you with the latest ATMs at the best prices. When you're in partnership with Access Cash, concerns about Maintenance or ATM repair can be put to rest with our multi-pronged, proactive approach to service and support. Are you considering investing in an Access Cash ATM, but concerned about cash management? Although ATM money management can represent the most costly aspect of your monthly expenses, Access Cash offers support and guidance that set you up for success! 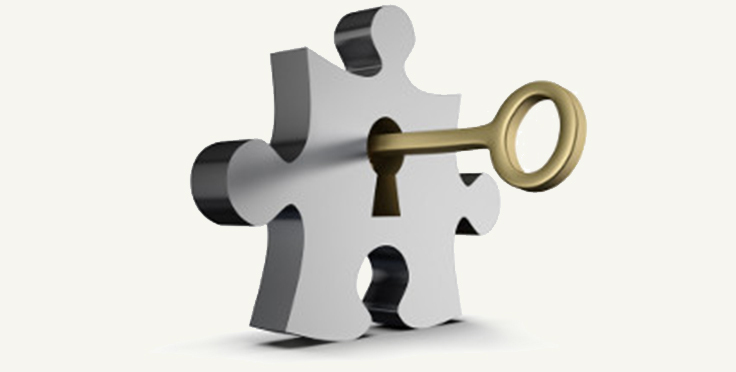 Efficient transaction processing means greater profitability for your ATM. At Access Cash, our transaction processing systems are managed by TNS, with their own state-of-the-art active to active switch and WEBMON reporting portal ensures reliable processing and clear visibility for your transactions. Our formula for growth and success is simple: Responsiveness + innovation = satisfied ATM customers. Access Cash is always at the technological forefront. Our experienced staff can help you to select the fastest, most reliable and economical communication options for your business needs. Whether wired or wireless, we are committed to ensuring that your ATM is always connected and ready to make you money. They have cash in their hands; you have products they could buy. Don't miss out on a golden opportunity. Take advantage of ATM screen advertising and let your customers know about discount offers and promotions, special events, and more. *This field is required. *This is not a valid name. *Email or Phone is required. *This is not a valid email. *Email or Phone is required. *This is not a valid phone. Select an Inquiry Type Direct Program Placement Program PLUS Program General Sales Question Purchase of New ATM Purchase of Refurbished ATM Become a Distributor Require a service call Maintenance Plans available Cash Provision and Loading Options ATM Communication Options *This field is required. *This is not a valid enquiry. *Business Name is required. Select a Province Alberta British Columbia Manitoba New Brunswick Newfoundland and Labrador Nova Scotia Ontario Prince Edward Island Quebec Saskatchewan Northwest Territories Nunavut Yukon *Province is required.